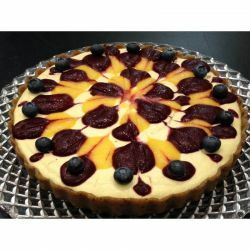 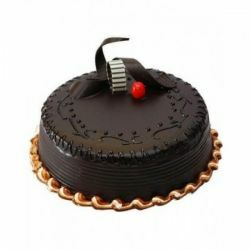 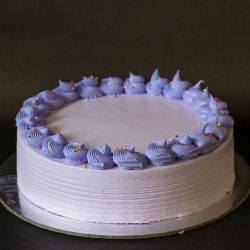 The Cake walk is one of the finest quality Bakery in Chennai that provides a wide range of delicious cakes in captivating designs. 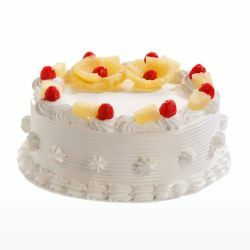 Explore and Enjoy the difference in the taste of various cakes. 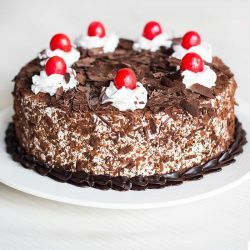 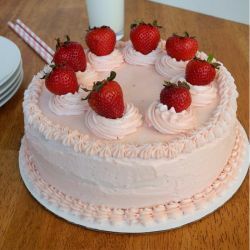 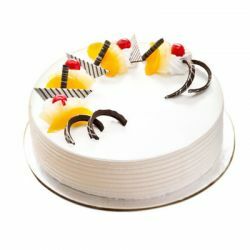 Order cake online and send special cakes from The Cake Walk to your dear ones on their Birthday, Anniversary, Festivals and all special occasion from OrderYourChoice. 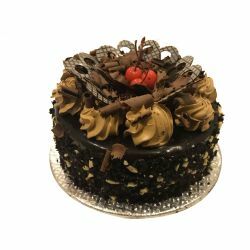 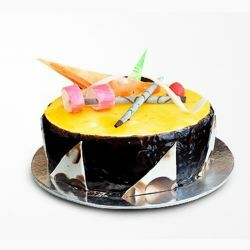 For more home delivery of more Cakes in Chennai, Order online here. 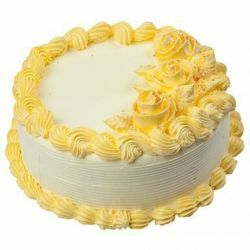 I am a cake fanatic in general must admit the fact that tisis the best tasting cake i ever tasted in my whole entire life. 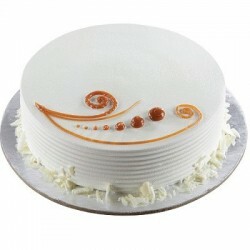 Walk into cake walk or order from oyc to get tisyummmy cake. 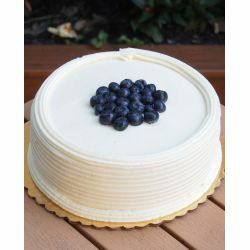 Some addictions are not determinantal i have a addictionfor fresh creme cake oyc serves to quench my addiction.